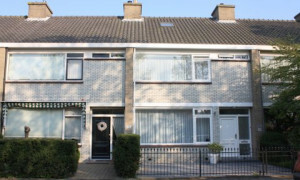 Spacious House for rent in Wassenaar with 3 bedrooms and situated in the Noordoostelijk deel der gemeente district. 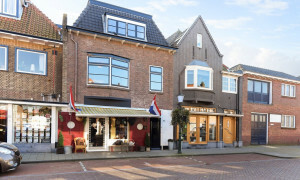 Characteristic upholstered Apartment for rent in Wassenaar with 4 bedrooms and situated in the Noordoostelijk deel der gemeente district. 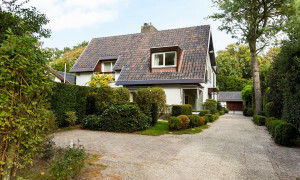 Delightful furnished Villa for rent in Wassenaar with 5 bedrooms and situated in the Zuidwestelijk deel der gemeente district. 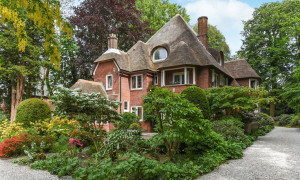 Delightful upholstered Villa with garden for rent in Wassenaar with 6 bedrooms and situated in the Noordoostelijk deel der gemeente district. 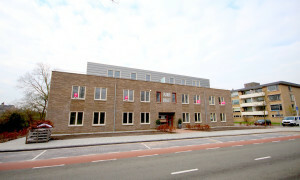 Apartments Wassenaar: Pararius offers apartments for rent. 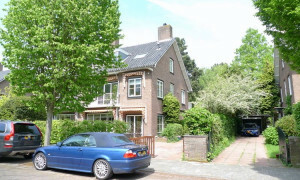 Apartments for rent in Wassenaar are listed on Pararius. An apartment for rent or rental house is found rapidly, simply and for free on Pararius. 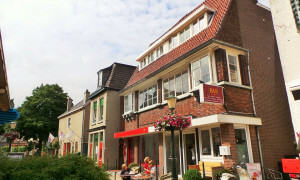 Wassenaar lies near the coast and in the province Zuid Holland. 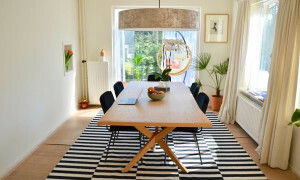 By means of train each apartment or house for rent is well connected to The Hague, Rotterdam and Leidschendam-Voorburg. 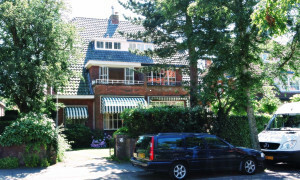 Wassenaar has a large number of historical country houses. Pararius offers the country houses but also apartments for rent. 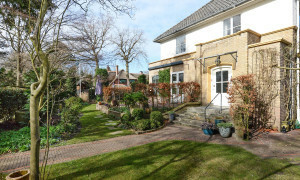 Wassenaar is located in beautiful surrounding, close to forests and the sea. 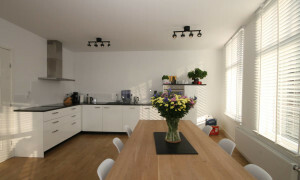 An apartment for rent in Wassenaar can be viewed for free on Pararius. Pararius is the number 1 in apartments or houses for rent. All apartments for rent are really available. An apartment for rent on Pararius is always available. Because of our up-to-date offer you will find your new apartment for rent on Pararius.